If your business is expanding, you may find that self-storage is a good alternative for keeping additional paperwork or stock, rather than relocating to larger premises. There’s a definite knack to stacking and storing your files or stock to make sure that they don’t get damaged and to facilitate easy accessibility. Here are some top tips on how to organise a self-storage unit for your business. Having racking or longspan shelving from The Shelving Centre installed in your unit can be a good way of organising things, but do make sure that there is an adequate walkway between the units so that you can easily get to everything. Put items that you are likely to need regular access to at the front of your unit. It’s a good idea to source sturdy storage boxes from a professional moving and storage company. These should be of uniform size, making it easy to stack them. When loading the boxes, bear in mind that you’ll have to lift them, so avoid overloading. Use a marker pen to clearly label the boxes on all sides. Labelling on all sides allows you to see what’s in the boxes from all sides of the unit and saves you the hassle of dragging the boxes in and out to see what’s in them. 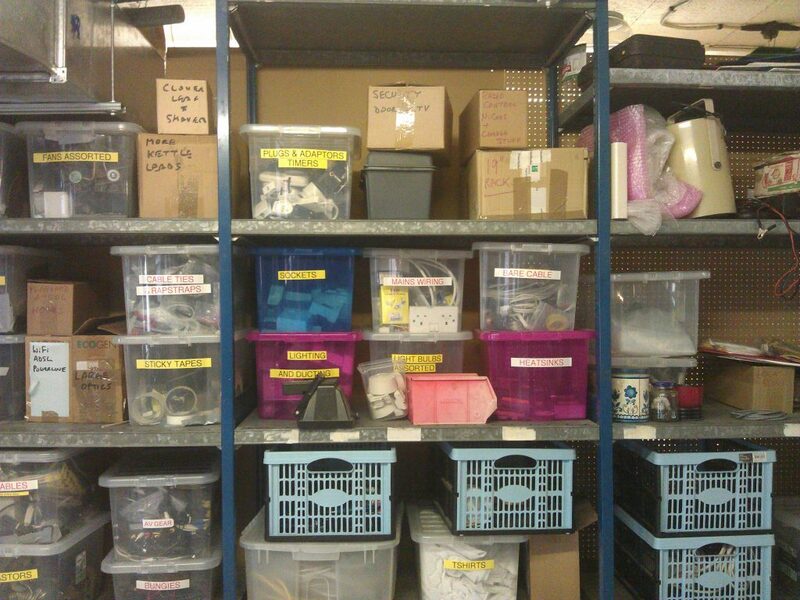 Rather than stacking paperwork inside storage boxes, try using boxes that are fitted with hanging files inside instead. Labelled hanging files enable you to quickly and easily find the papers that you want without having to waste time rummaging through a pile of randomly stacked papers. Hanging files also enable you to lift your files from your office filing cabinets and place them straight into your storage boxes, saving you time and hassle. An important part of your storage project must be the compilation of an inventory. An inventory will provide you with at-a-glance details of what types of files you have stored, as well as providing a means of stock control. Finally, before you place any business goods or stock in storage away from your premises, always remember to check that your insurance policy has you covered for theft, loss or damage of these items. 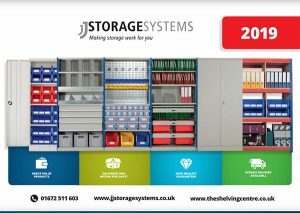 To explore other options for maximising your self-storage unit’s capability, why not contact us at The Shelving Centre, London for more information.